When i saw our last screenshots with apache there were a lot of noise caused by self shadowing which made me little bit angry . So I started to looking for a problem and I made some improvements to filtering algorithm. The new algorithm removes all undesirable noise which you can see on all previous screenshots. I also used Nvidia's hardware 2x2 PCF extension to raise number of random samples from 8 to 32 which makes transition between light and shadow more smooth. The final performance hit was little surprise for me because it was slightly faster than previous version with 8 samples which is probably caused by better cache utilization. Finally here are a few screenshots with results. the Pictures are UNCREDIBLE GOOD - ONLY FANTASTIC!!! Great work on improving the image quality! Haha it's getting harder and harder to tell if some of these images are real or not! 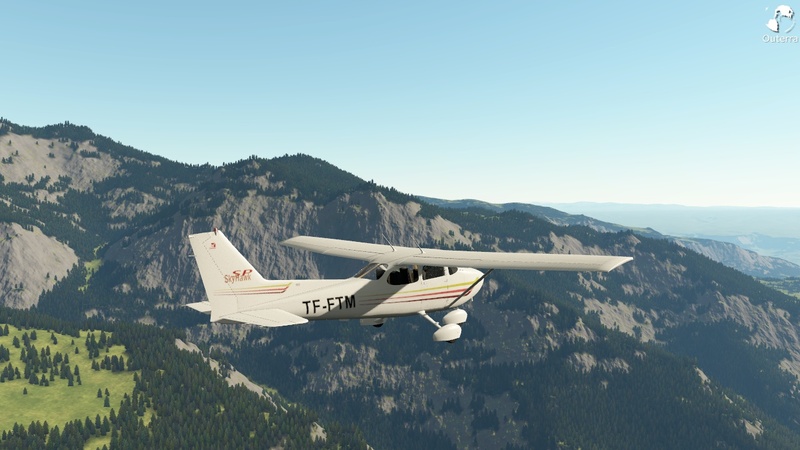 I especially like the 4th shot (the one of the top of the Cessna). 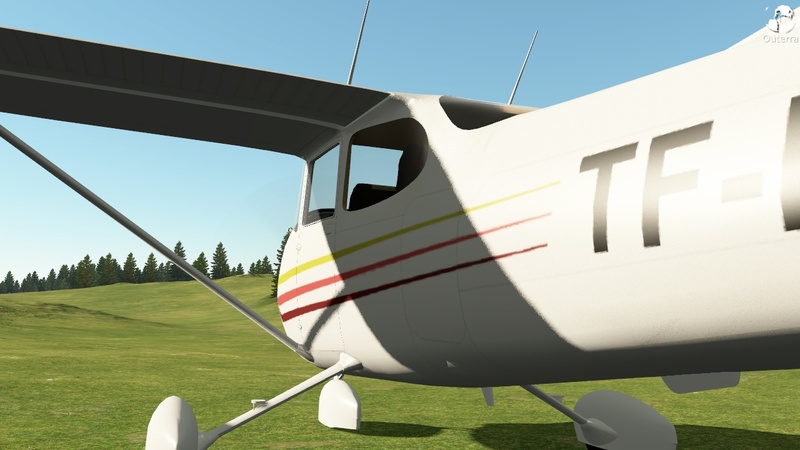 Was the screenshot taken from 'in-game' (such as how it would look if you were actually flying the Cessna) or did you have to do some extra rendering to get it to such a high quality? I am guessing that is an acronym for What You See Is What You Play? 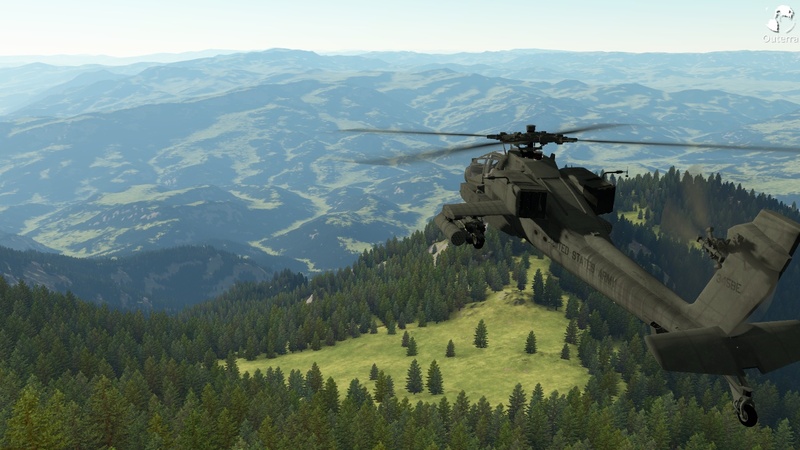 Well then I must say that Outerra has the best looking graphics (and not just terrain) of any game/simulator I have ever seen, and that's no joke! But what did you mean by "and one detailed shot" above the fourth image? BTW I completely agree with WYSIWHP. Too bad some developers don't. Yes it means exactly "What You See Is What You Play". That detailed shot means only closeup look on shadows casted by antennas. I agree! Very nice images, and a lot better. The video of the Apache shadows ... man, it was hard to tell it was computer generated . I usually don't quibble on shadow detail too much, since my computer system has never been able to render them that well anyway (even though I plan for 2-3 years of usage, I always seem to fall behind by a year), but even the ones a few were complaining about weren't bad at all. I probably wouldn't have noticed if someone hadn't pointed it out. This thread has been approved for all audiences and it rated awesome. Good point. This algorithm doesn't need shadow map offset so there are no gaps. Awesome. 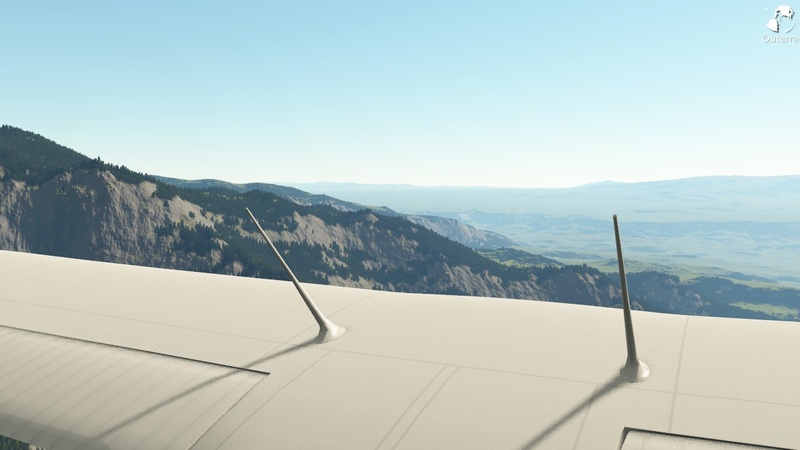 FSX self shadowing is terrible, there is almost 15 - 20cm offset, and no shadow dithering at all. New Flight video showed how low is the exterior shadow resolution. Selfshadowing in Outerra looks much better. OMG... 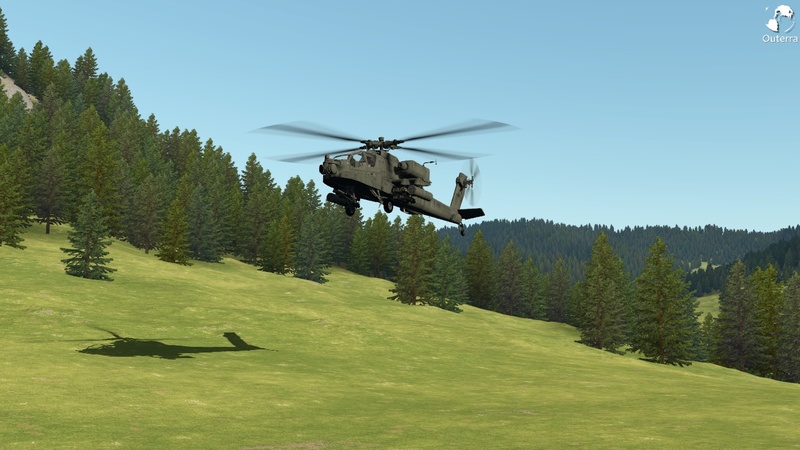 I am wallowing in a pool of green drool ..... anticipation of this engine being adopted by a mainstream Combat flight sim developer is reducing me to tears of joy. Shine on you crazy DIAMONDS! I love this.. They are already little bit bluish but that color is not taken from sky yet.